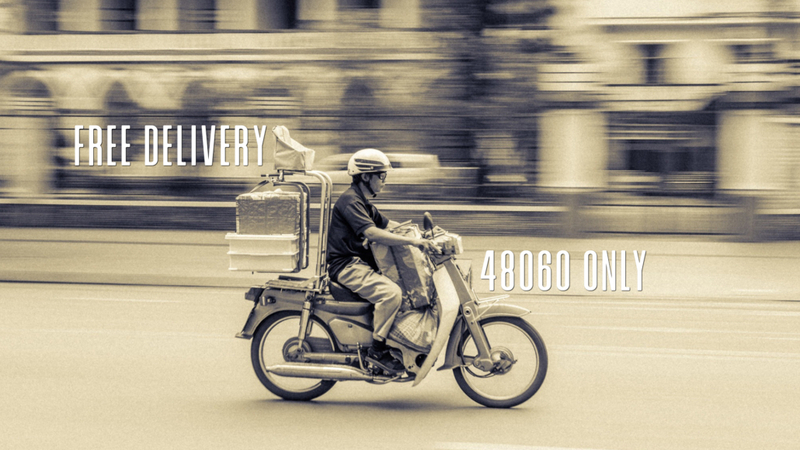 Free Delivery for orders placed at Chef Shell’s will now only be available for 48060 residents. If you are outside of that zip code, we still love you, and we can still deliver to you! Call us for pricing.